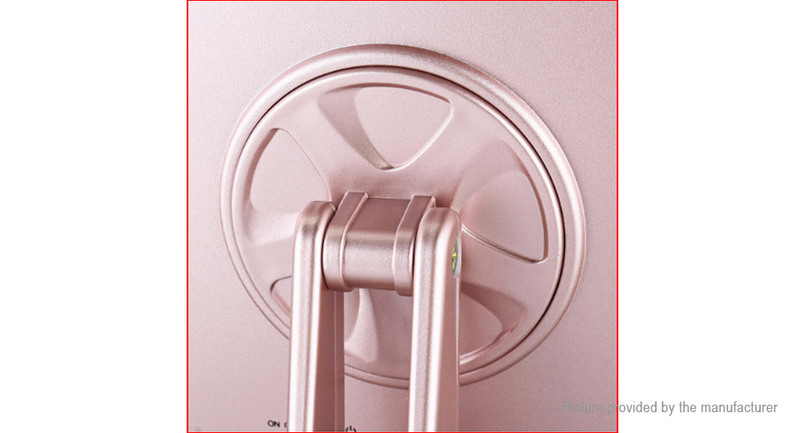 For eye line drawing, BB cream applicating, other makeup actions, etc, It always here ready to offer you a clean and brilliant environment whenever/wherever. 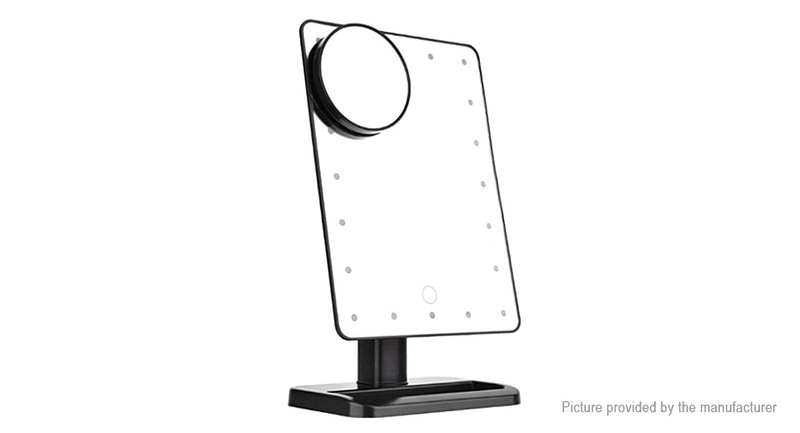 The mirror features LED long lasting bulbs that are lined arround the mirror to distribute light evenly. 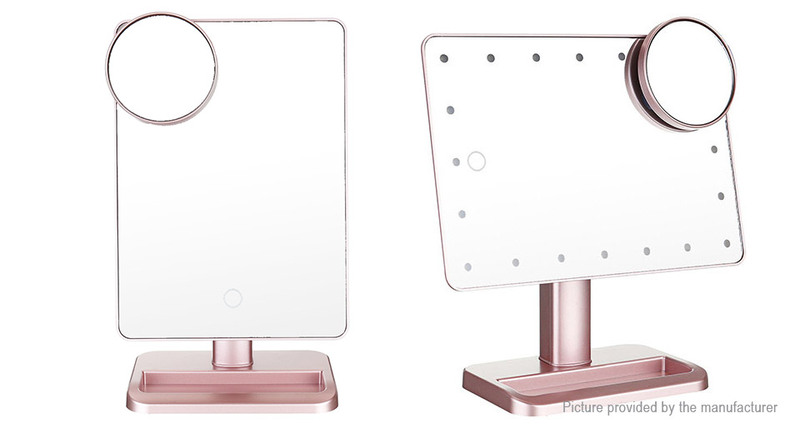 The LED bulbs will last the life of your mirror and cool to the touch for your safety. 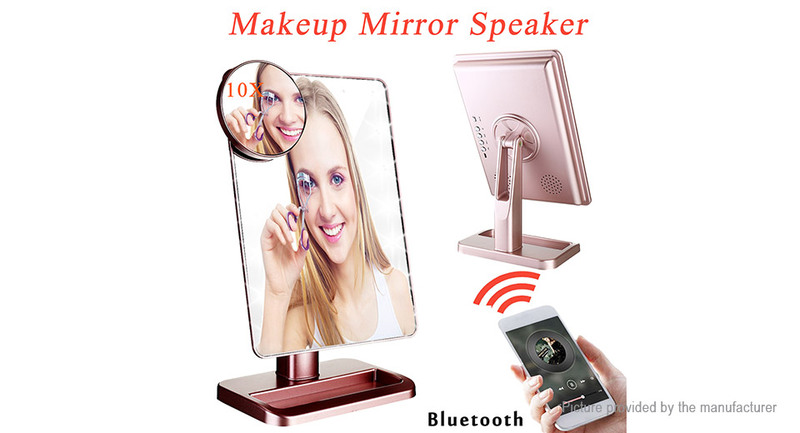 When you are putting on your makeup, you can play music, because it got bluetooth with the button behind the mirror. 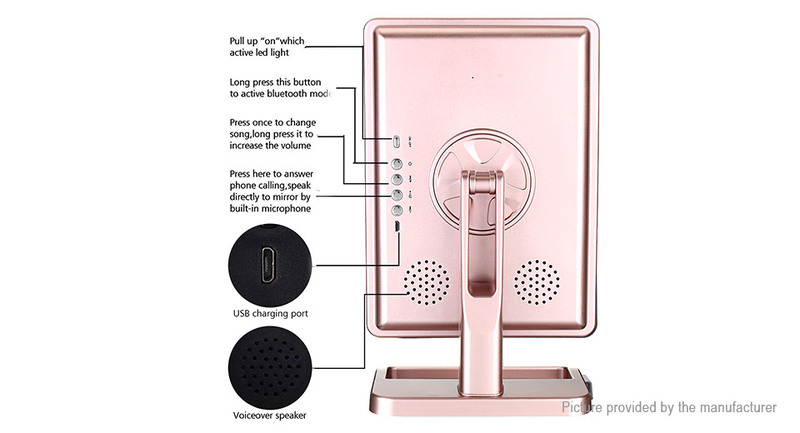 Handsfree call function: When you are putting on your makeup and you receive a phone call, you can answer the phone call. 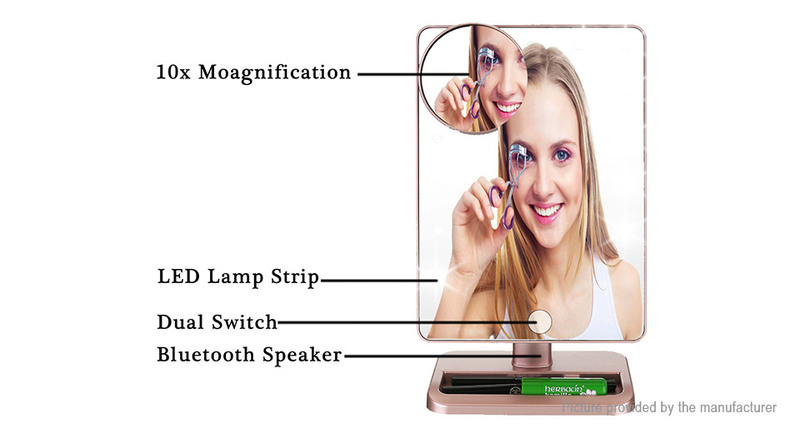 There is a detachable 10 times magnifyer, when you are doing your eyelashes or eyebrow. 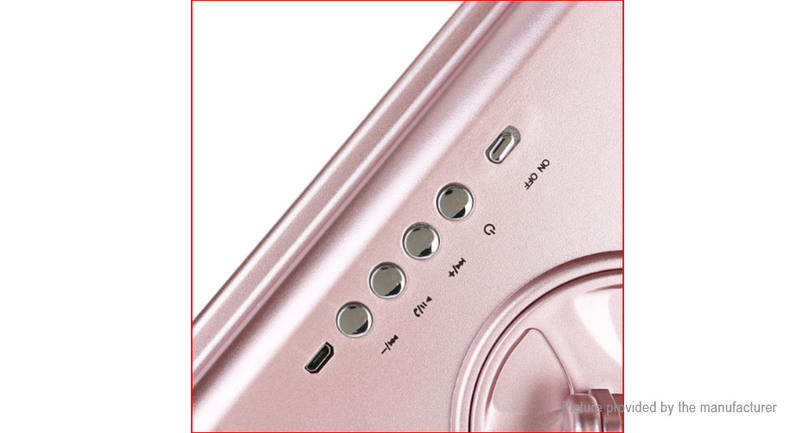 There is a compartment tray, and you can place your little things on it. It will help you arrange your small staff and help you clean your table. 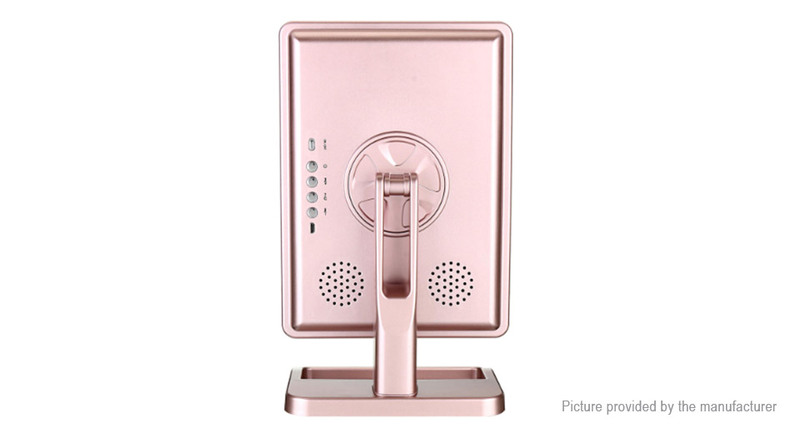 It is a fashionable and beautiful gift worth you to buy for your family and your friends!